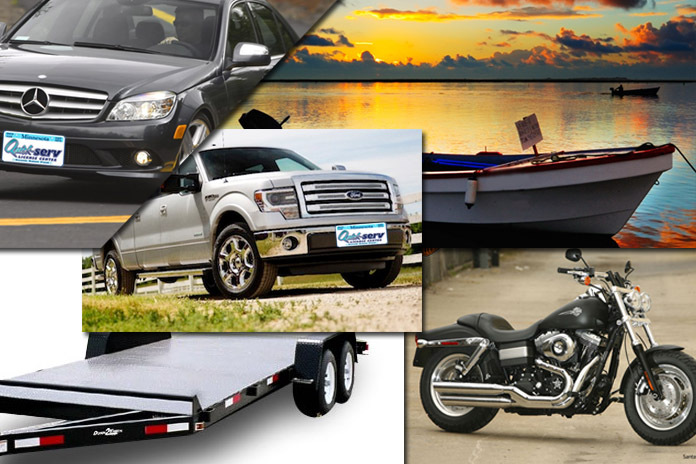 QuickservDMV is a Deputy Registrar offering License Tabs Renewal MN. GET YOUR MINNESOTA LICENSE TABS MAILED QuickservDMV FAST! Just click on Renew My Tabs box and complete the form. We perform a manual recheck of the amount due for your tabs and get back to you by email with a secure form of payment. Your tabs are in the mail within 24 hours of receipt of payment. Renewals are processed M-F, 8a-5p. Select your renewal from list and click “Renew My DNR!” below. QuickservDMV™ is PCI Compliant and securely processes transactions through US Bank via 256-bit SSL encryption. 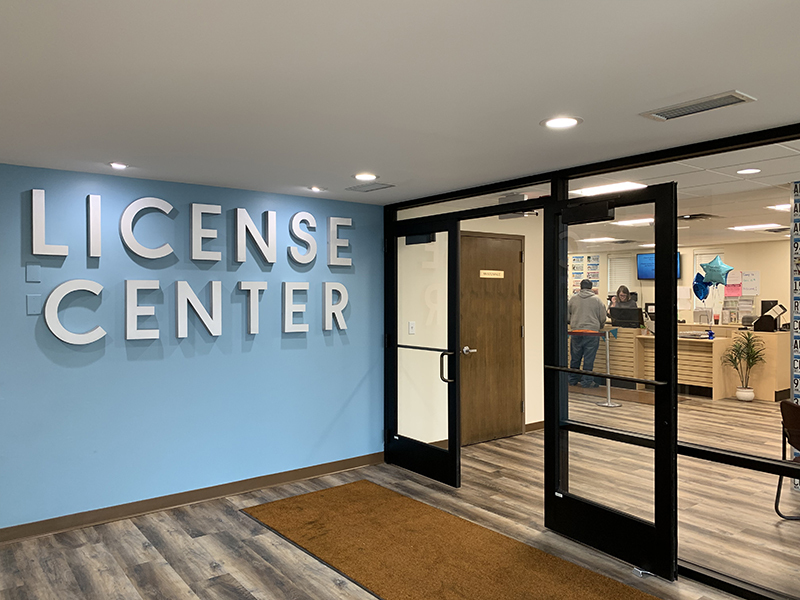 QuickservDMV™ is a part of Quick-serv License Center and offers a full array of license and title services. We’re easy to find in South St. Paul and have been serving the area for over 46 years! 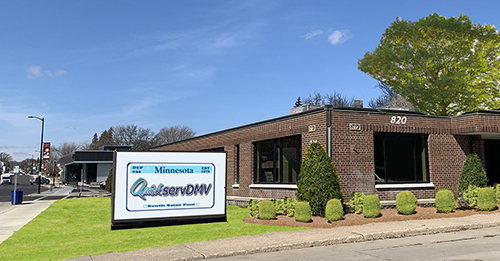 Let QuickservDMV™ simplify all of your Minnesota DMV and DNR licensing needs. The QuickservDMV™ is staffed with knowledgeable and caring professionals who understand that fast and personal service is what gives Quickserv the ability to accommodate its customers.